Final Episode of #QUIRKE Live-tweeted and MORE! 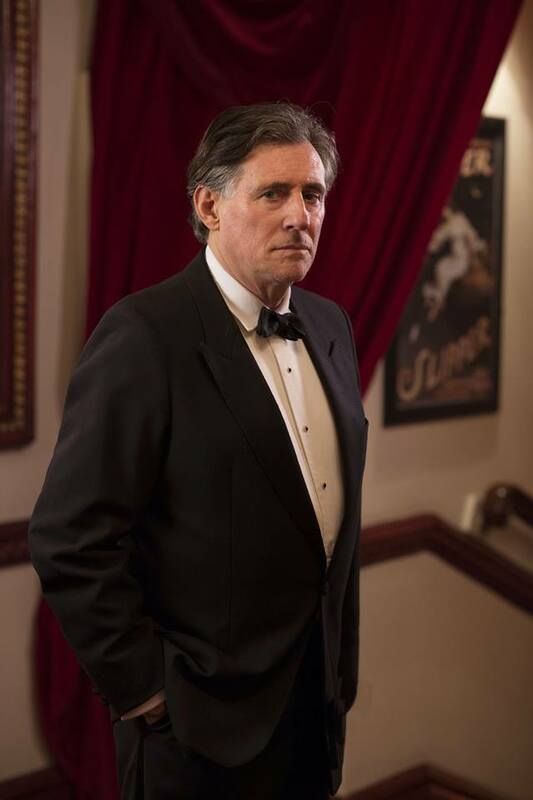 Who knows when we will have an opportunity to read live tweets about a Gabriel Byrne television series again? 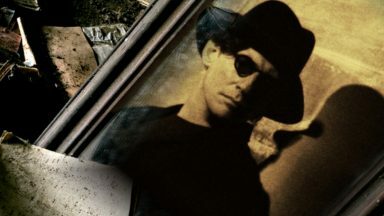 This posting is full of reactions to Elegy for April, the last episode of Quirke, my favorite of the three episodes, written by playwright Conor McPherson. He did a masterful job of adapting the book. 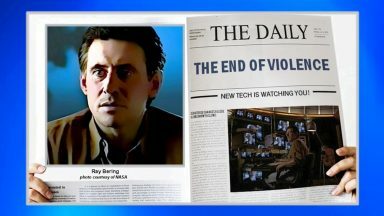 First, you will see the live-tweets from @ByrneingCutie (AKA Karen), who shares her thoughts about the show as it is airing, with a few observations from me. Many thanks to Karen for her contributions! Next, you will find a selection of tweets–positive, negative, and in-between–organized by topic (because I am a librarian after all!) from viewers in the UK. The last two reviews are included (one a yea and the other a resounding NAY) and information for the DVD that has just been released (yes, finally!) is provided. 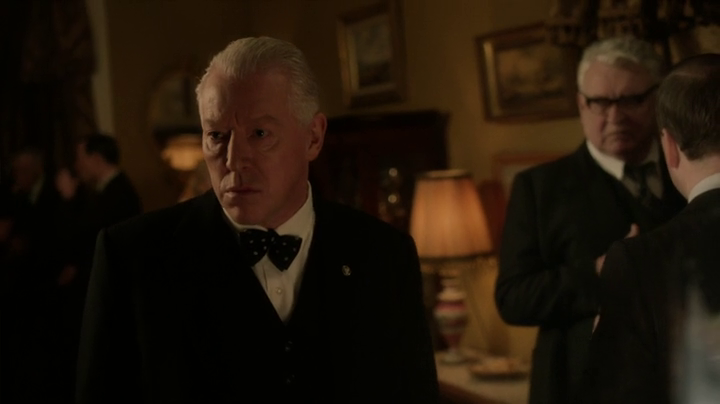 To close, I will tease you about my essay and the Quirke screencaps that will soon be coming your way. This has been an emotional rollercoaster of a series: so evocative of the books and yet with its own style and voice. I have found it often powerful, sometimes tragic, and always riveting. 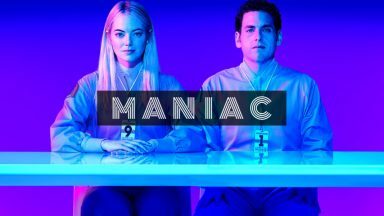 I am sorry to see it end, but so happy that it has finally aired in both the UK and in Ireland. Can the USA be next? Let us hope! In the meantime, check out the BBC One website for Quirke for more information about cast and crew and episode synopses! #Quirke is about to start… this is your 3 minute warning. This was so realistic I was shaking along with him! Already put the scarf away…sorry! Two brothers having dinner and NOT talking about the important stuff. And feeding the dog at the table. Perfect. That’s a double?? 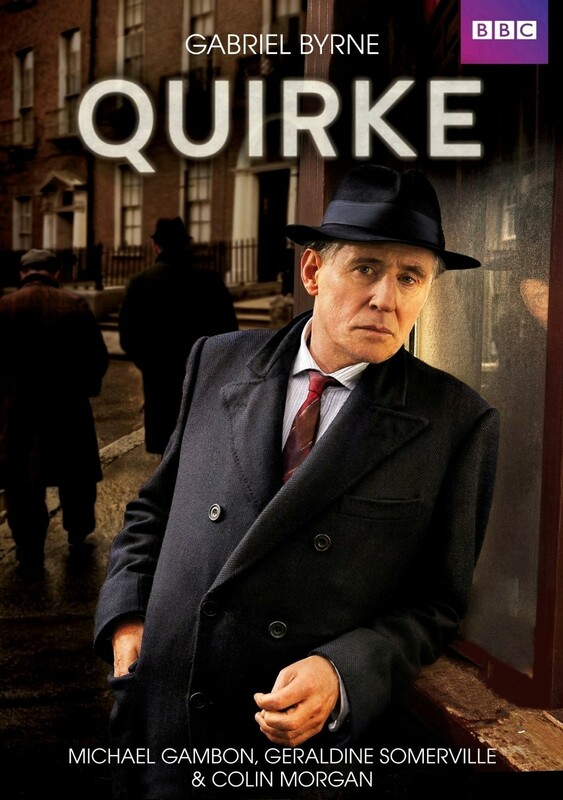 looks at least a treble… and #Quirke is about to get himself another lady. Okay meet #Quirke in a bar, 5 minute conversation, straight up to her flat and…. that did not take long! Favorite line of the evening! Oh, and the one about being “gallant…” Darn it. The one about “staying sober for someone.” Oh heck. All of ’em! So nice to see Dr. Griffin show his power! He was extraordinary in this episode. The writing was superb and he made it live. 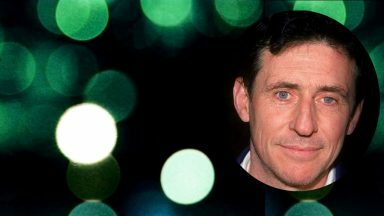 #GabrielByrne is the most popular topic on my Blog at the moment :-)) Can’t think why LOL! 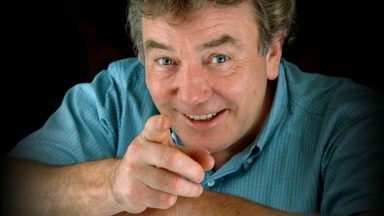 I’ve put an “***” by those that struck my funny bone or touched my heart. Helen Stanton @Helannsta · To #Quirke or not to Quirke, that is the question @maudie43 ?? I know it was a bit dark and mumbly but I sort of want to know …..
COLIN MORGAN NEWS @ColinMorganNews · It’s 2 hours until third episode of #Quirke, starring #ColinMorgan, @AisFranciosi & @Nick_Dunning, airs on @BBCOne! ***Michael Newbury @MichaelNewbury · Hey, it’s #Quirke. Hurmy durmy gruffly duffle droomer dron. Alison Fahey @nosila_63 · Been watching #Quirke for three weeks now and still no sign of Pauline. Beverley Smith @beverleys59 · Stuck with #Quirke to the very end. What was it about? Four and a half hours lost…..
***Pam Sabine @Pamisab · Whoever was in charge of the fog/smoke machine whilst filming #Quirke should have had it taken away from them. I will attempt to be gallant, my dear. Jojanneke v.d. Bosch @Jojanneke · The styling, the voice, the man. #quirke And fortunately thanks to @bbcone now sound quality as well. James Whale @THEJamesWhale · It’s #Quirke @BBCOne It’s quirky but I like it. 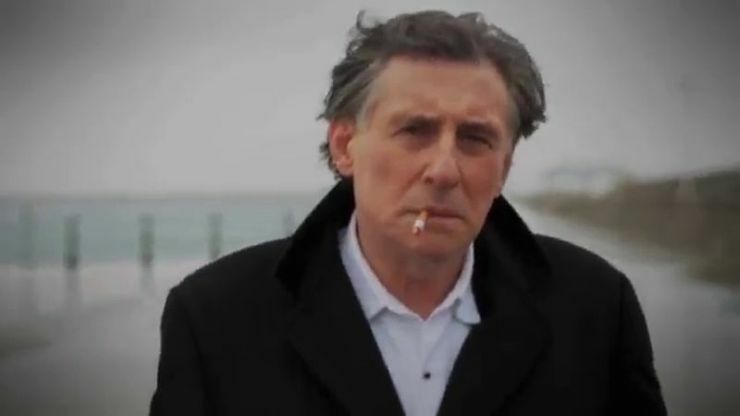 Adrian @AdrianShephard4 · #quirke it’s been great. Darkly stylish. Let’s have some more. 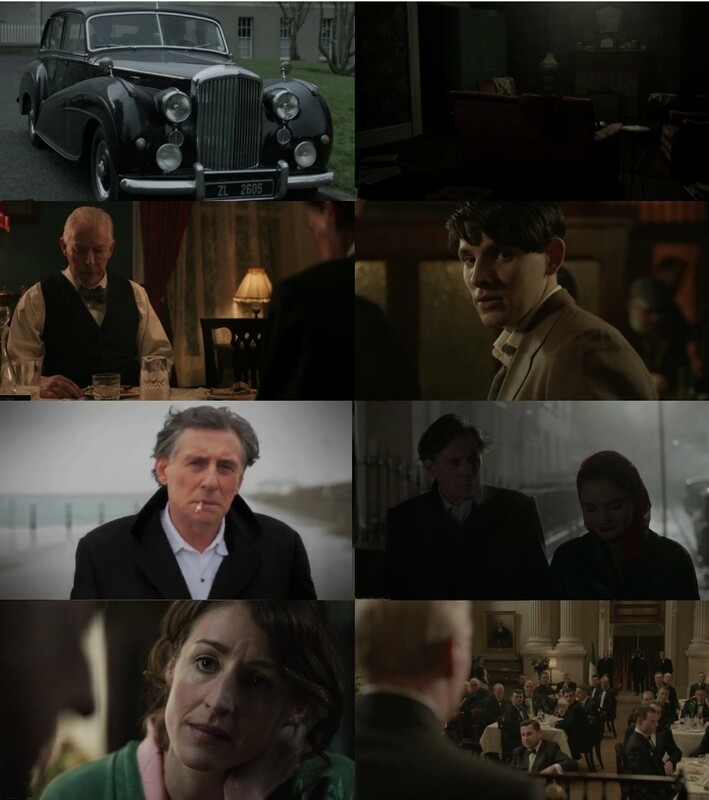 kay child @kayeatschoc · #Quirke brilliant series. Dark, smoky, 50’s, slow, moody, great writing. Patricia Blalock @PatBlalock · When they say there are dvd’s of ‘series 1’ of #Quirke, can we assume they’ll be a ‘series 2’? Hope so! Brilliant on so many levels. ***John A Morrison @Clansman2 · the last #Quirke was the best. Mark Hartl @M_Hartl · #Quirke. Brilliant! H.L. Graham @HLGrahamDesign · Absolutely loved @BBC’s #Quirke tonight – slow-burn noir at its very best. 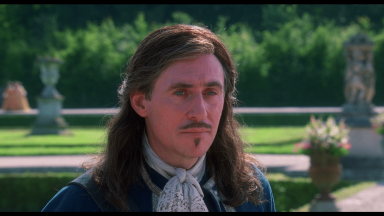 And #GabrielByrne excellent as always. More please! 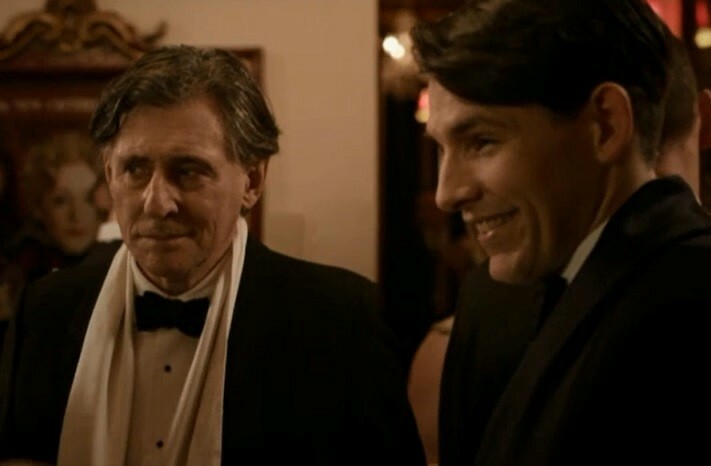 Sue @Suerow · Loving #Quirke and #GabrielByrne is rather fetching! ***Kathleen Donnelly @gypsyteacher1 · #Quirke Interesting. Shows the effect of all the Catholic Church crap on the men as well. 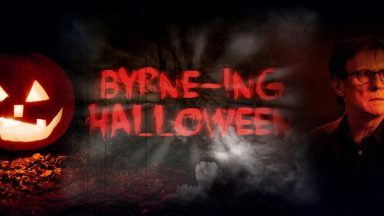 And I still want to give Garbriel Byrne a big hug. 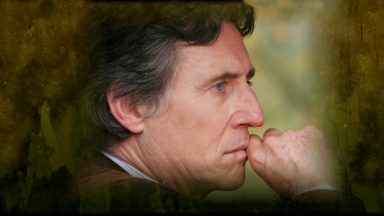 ***justine walshe @justinewalshe · I hope there is more #Quirke I could watch #GabrielByrne all night. 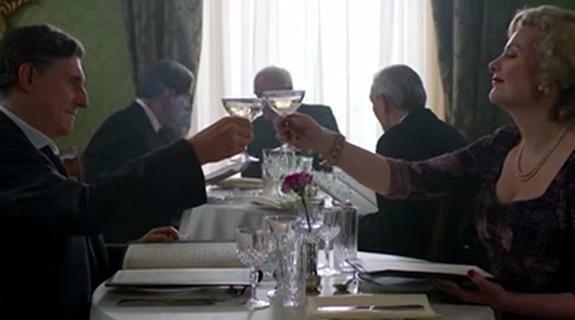 Fiona Fletcher @FionaFletcher1 · Loved the filming, moody tones & g8t styling of #BBC1 ‘s #Quirke tv series. #GabrielBryne was wonderful as the flawed anti hero ! ***MOTOWN GOLDRUSH @motowngoldrush · #Quirke yeah, I enjoyed that. That Gabriel Byrnes still knows how to mumble a top line. ***rachael grace @flatlined_heart · watched all 3 episodes of #Quirke just to see Colin Morgan in the third episode, i have no idea what’s happened in it but…Colin Morgan! 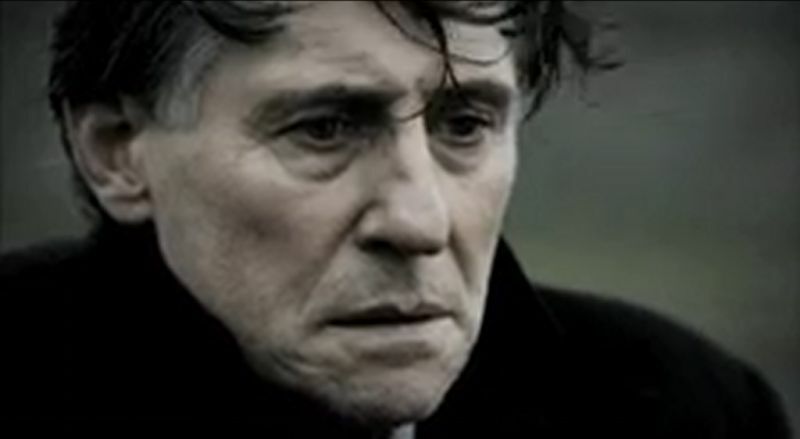 ***stuart nuttall @stuartnuttall · Mourning the end of #Quirke. 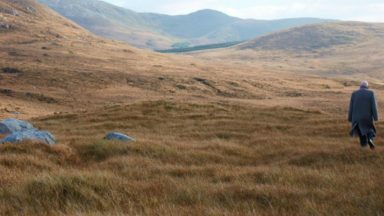 #johnbanville + #conormcpherson + #gabrielbyrne : an unfathomable cauldron of #Irish #Arts talent & torment. And to close, here are the #Quirke tweets from Alistair Canlin, aspiring writer. He hates the show, it seems, but he follows the plot and he is often quite funny in his disapproval! Throughout the three stories there has been an examination of identity. Who is Quirke? Where did he come from? Who is he now? 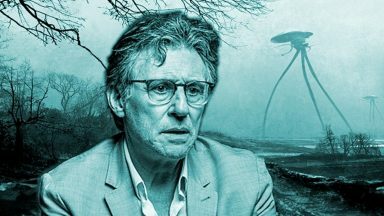 Not only has Quirke himself been dealing with these questions, his daughter is now experiencing the same notions of displacement and disillusionment her father did when he found out his true parenthood. As ever, Quirke, at its heart, hasn’t been a crime drama at all – it has been the story of a dysfunctional family in mid-1950s Ireland, a place of heavy, ancient religious codes and repressed family secrets. 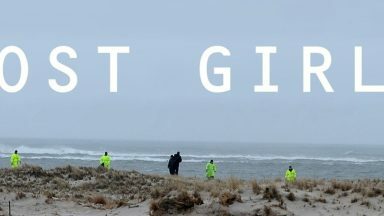 You sensed in last night’s episode that the director wasn’t particularly interested in the whys and the wherefores of the plot himself. Whether it was following some aesthetic credo or just because they couldn’t afford convincing Dublin backdrops, almost all of it was filmed with the camera right in the actors’ faces. 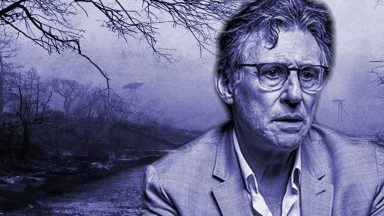 In the case of Gabriel Byrne, a man whose face is an atlas of world-weariness, that’s understandable. But then you remember that Quirke is supposed to be a detective drama with a mystery to be solved in each episode. Here the mystery was: what happened to the storyline? A Quirke essay is on the way. 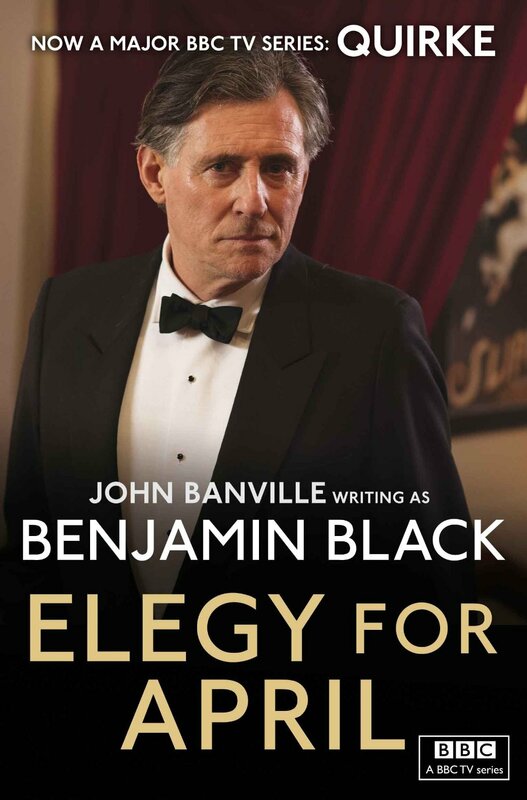 I will focus on the television adaptation of Benjamin Black’s book Elegy for April, comparing it to the book so you can see ways in which the television production captured the written word. If you have any questions about Quirke that you would like me to think about and address, just let me know. And once my DVD arrives, let the screencapping begin! 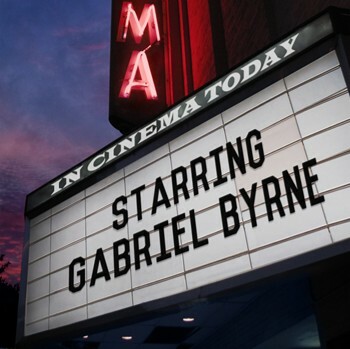 There are shots of Mr. Byrne in this episode that I am dying to capture (no, not the one where he…well, you know–but lots more) that are just perfect representations of the character’s state of mind and Gabriel’s skill as an artist. I will let you know when those are ready. It will take some time, but someone has to do it, right!? Don’t forget to leave a comment. Have you seen Quirke? What did YOU think? I have bought the DVD’s and I have seen the 3 episodes. All episode made a deep impression on me, but I liked the two last ones better than the first one. The actors are all first class and like a bunch of beautiful different flowers. What we need now is to have episode 4, 5 and 6 of Quirke! Benjamin Black has written the books, so BBC must start working on more episodes now. I like that, Nora: “a bunch of beautiful different flowers”–someone complained that there were too many close-ups in Episode 3, but I disagree! Besides the “world-weary” face of Gabriel (we should all look so weary! ), there was a wonderful juxtaposition of older folks and youngsters. Each face told its own story, of course. And added to the whole story. The casting director deserves an award! What a wonderful series. Loved the way they let you taste the atmosphere of Dublin then and the way they disclose the characters slowly, making you want more, which I do! You have to admit, at least Quirke is suffering in nice company, poor sucker! I fear that Mr. Byrne is not very interested in reprising his role as Quirke, but we never know. I hope for more, as we all do. Television of this caliber is rare indeed. Stella wrote: If you have any questions about Quirke that you would like me to think about and address, just let me know. Why does Quirke drink so much? Why does The Truth mean so much for Quirke? Why has Quirke not married again? 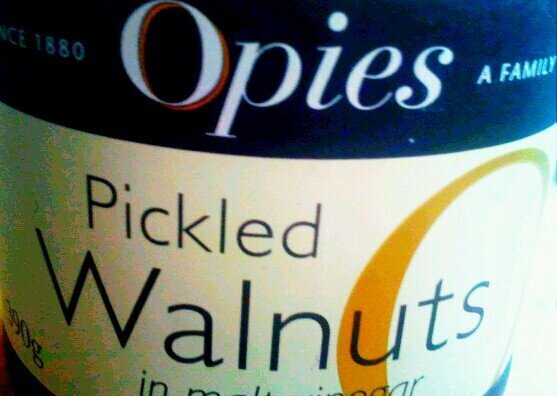 What feelings does Quirke have for Phoebe? Those are wonderful questions, Nora. I will attempt to address them in my essay. Hi,Stella!Thanks for sharing this!! 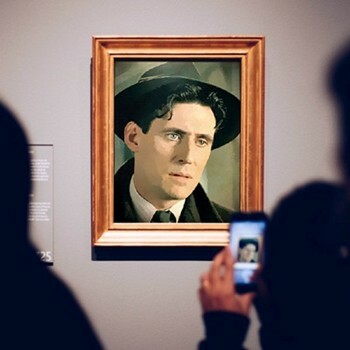 It’s interesting reading what other people think about Quirke.I’m a 17-year-old from China and Mr Byrne is not really well known among my friends,so it’s so good that I find this website and people who also enjoy and love his performance. I’m watching the The Graham Norton Show – 2007 – S2x02 Gabriel Byrne, Leticia Dean on Youtube and I find it hard to understand what Gabriel is saying as my English still needs to improve.I so wish I can understand every word what he says but I know none native speaker here,so I cannot find anybody who might be able to help me.I know I’m asking too much,but if you have the time,Stella,is it possible for you to do a transcript for this interview,please? Only what Gabriel says will be enough!! I will really appreciate this!! Thank you!! Mr. Byrne’s performance was riveting. 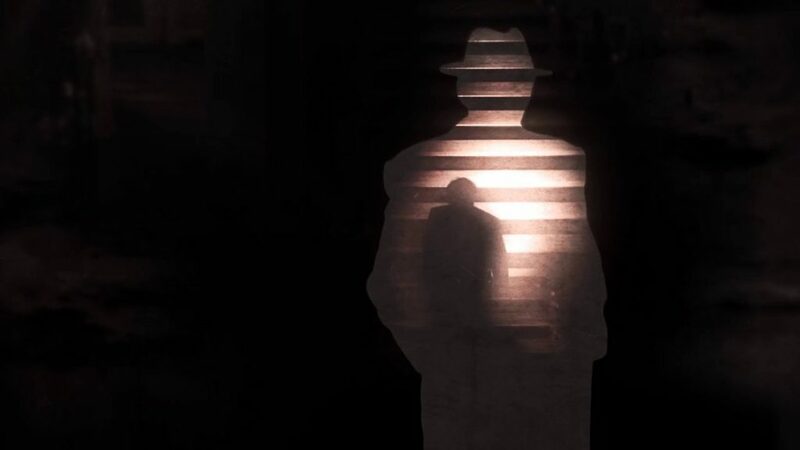 It’s always interesting to watch him develop a character, especially when he’s allowed to dig deep over three episodes; and Quirke is a man haunted by his demons. A great role for him. I don’t understand some of the negative comments above and a few rather hateful ones that I read over the past month. I wonder if there is still some bigotry in the UK about all things Irish…there I’ve said it. Please note that I was referring to the tweets in the posting , not the comments section.